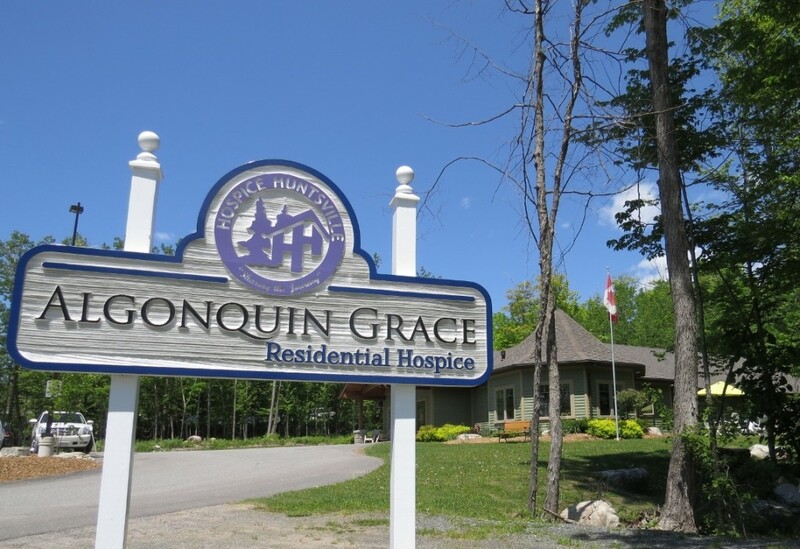 Our residential hospice, Algonquin Grace is a comfortable home-like setting for individuals who are approaching the end of their lives and can no longer remain at home. 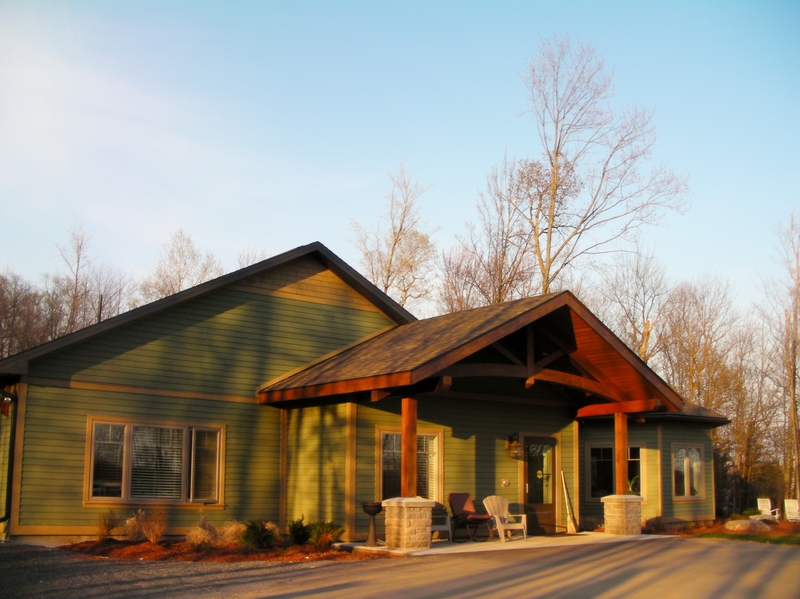 Individuals and families who turn to Hospice Huntville will enter a home-like environment where caregiver involvment, peace, privacy and dignity are encouraged. It is nothing short of a blessing. We provide 24 hour nursing and personal support care. To supplement our care team, our residents have access to trained volunteers, a medical advisor, and consultants with the HOPE Huntsville Palliative Care Team. 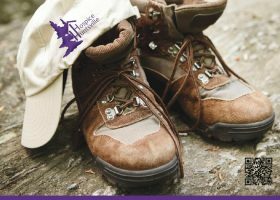 There is no charge for any of the services and programs at Hospice Huntsville/Algonquin Grace Residential Hospice. We welcome visitors 24 hours a day, seven days a week. We encourage loved ones to participate in resident’s care in a way that is comfortable. Young children are always welcome but must be appropriately supervised at all times. Friends are encouraged to visit at the resident’s and family’s convenience.